Instagram is the biggest social media platform in the world. It connects millions of creators at one stage. Instagram is not the app for only sharing pictures. It has the variety of features. 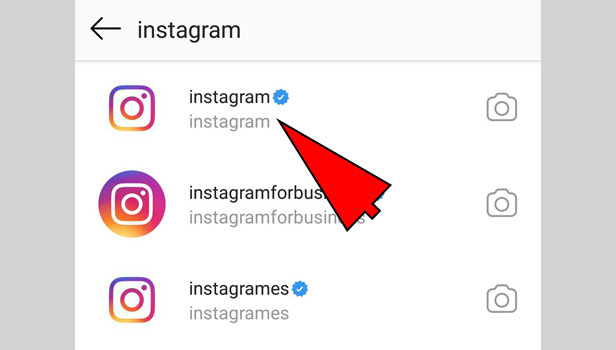 For better connectivity with personal account and business account, Instagram introduced many features on App. 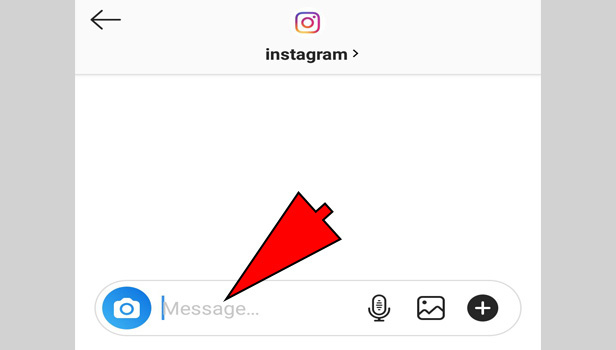 You can even send a message on Instagram to your friend and can do chat like other social media platforms. You can follow these simple step to understand it. Tap on the message tab: tap the message tab in the right corner at the top. 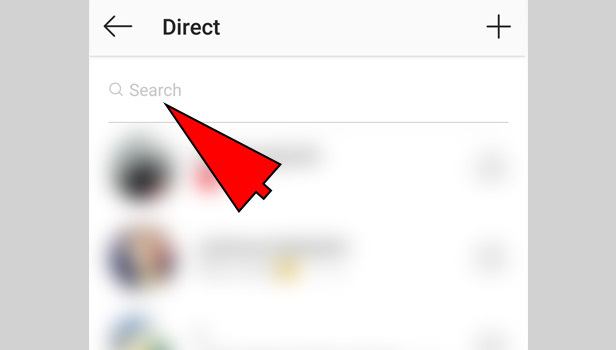 Tap the search tab: Tap the search section on the top to find the user. Type the username: Type the username of your friend or the user, you want to send the message. Choose the user: Now pick the user, you want to choose for the message. Tap on user username. Type your message: Now at bottom, you can type your message. Swipe left to see the timing of message and confirm that message has been sent or not. If user has seen the message, you can see ‘seen’ below the message. Make sure that you are following that user, you want to message. First, follow him/her, then send the message. You can send pictures, stickers and GIF in message section. 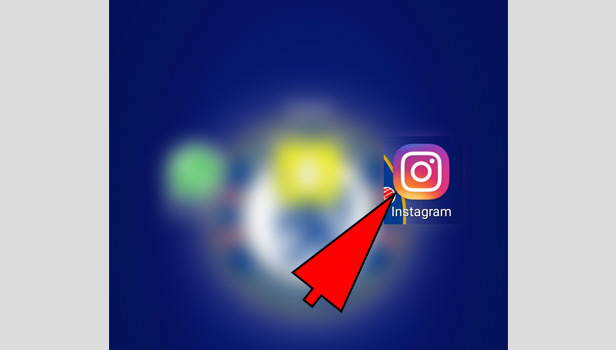 When you will get a message, you will see the notification by Instagram. You can see your all messages in message tab. Here, you can direct send messages to your friends. 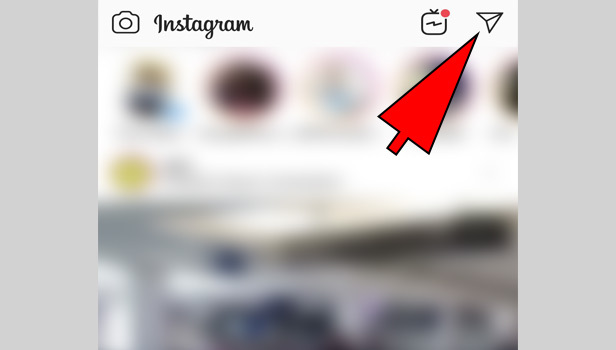 If you want to direct click the picture, then tap on the camera icon in the left corner, click the picture or shoot the video and use filter or text same as Instagram story. You can create a story there and send it. You can choose the picture or video from your phone as well. 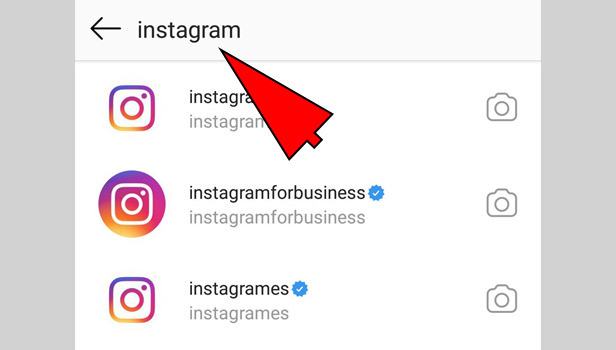 How to Delete the message on Instagram? You can delete the message easily and if you want to delete all messages that also is very simple. Open the message box of any user, you have sent messages. Tap for few seconds on a message, you want to delete. You will see two options – copy and unsend. Tap ‘unsend’ to delete the message. If you want to delete all messages, then come back to the message tab. Swipe left and tap on the ‘more’. Tap the ‘delete’ option to delete the chat completely.